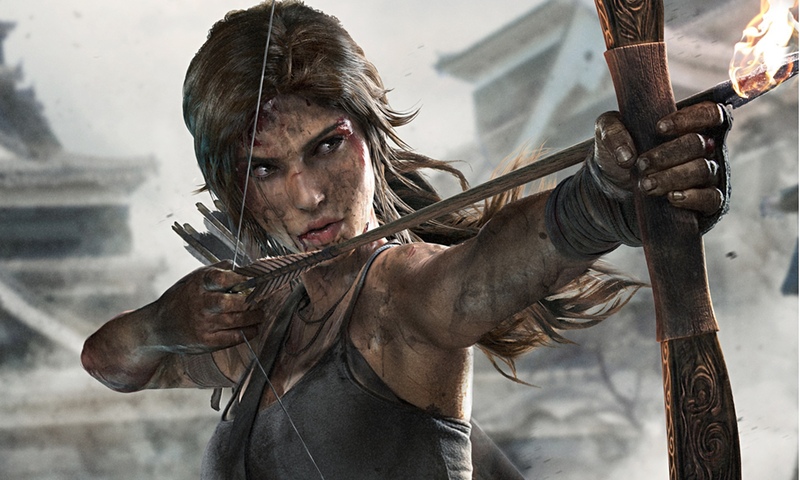 Rise of The Tomb Raider Announced. Coming to Xbox One. Good guess is that it is also coming to PS4. Looks to show a more experienced Lara Croft. Trailer later.